The regions of La Palma vary greatly with regards tourism and local facilities so check the details carefully to ensure you are booking in an area that you really want to be! The area surrounding the capital city of Santa Cruz de la Palma is generally more touristy than the western side of the island which offers a more peaceful retreat. 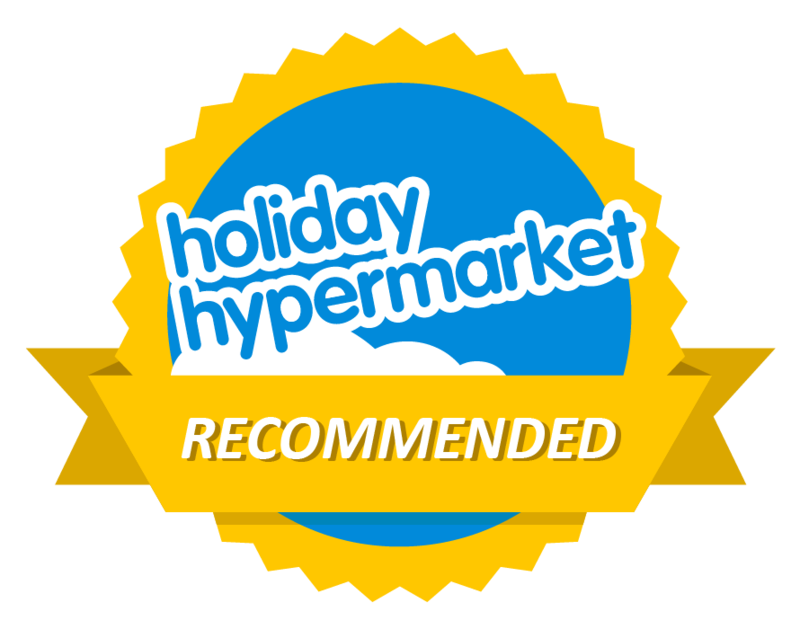 If you own a holiday villa, hotel or related business in La Palma and would like to be featured within our Holiday Accommodation section, please visit our Advertising page for further details. The La Palma Princess is situated on the ocean in Fuencaliente, close to the southern tip of La Palma. A lovely selection of holiday houses, apartments and villas to rent in La Palma. Apartments Spain list thousands of holiday properties to rent in mainland Spain, the Canary Islands and the Balearic Islands. Looking for the perfect holiday home? Balans Travel have beautiful holiday rentals for travellers seeking a nice stay and holiday in the beautiful nature at the west side of La Palma. Located on a cliff overlooking the wonderful and beautiful beach of Puerto Naos on the West Side of La Palma, enjoy a completely private and secluded vacation with the best views ever.